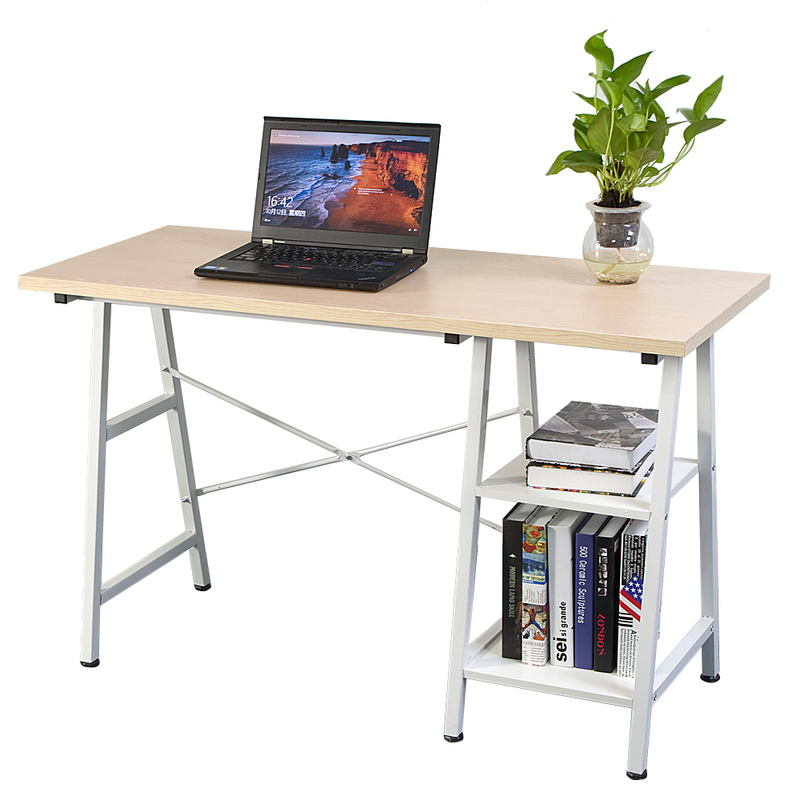 Are you looking for a practical computer desk? 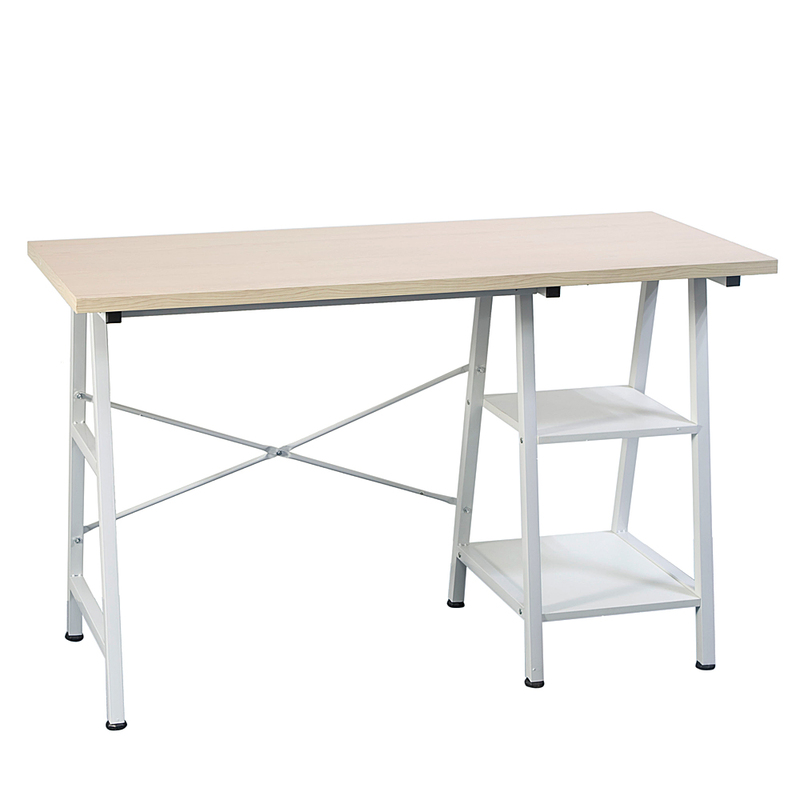 This Concise Wooden Computer Desk with Shelf Home Office Furniture is highly recommended to you. 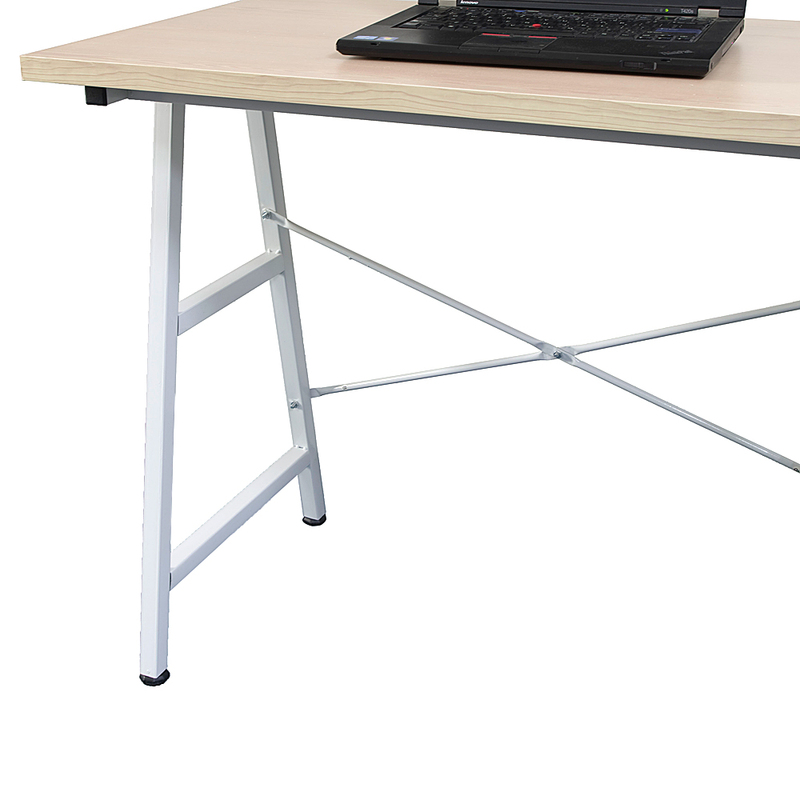 It's made of sturdy powder-coated metal frame, which is stable, sturdy and durable. 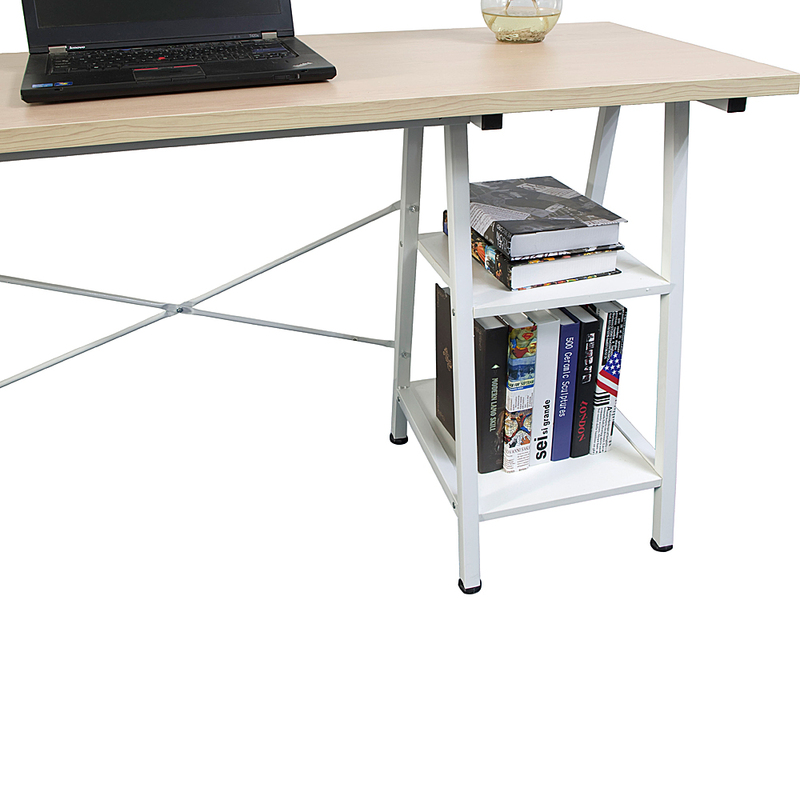 It has a shelf on the desk, which is suitable for placing photos, books, collectibles supplies, paper, etc. 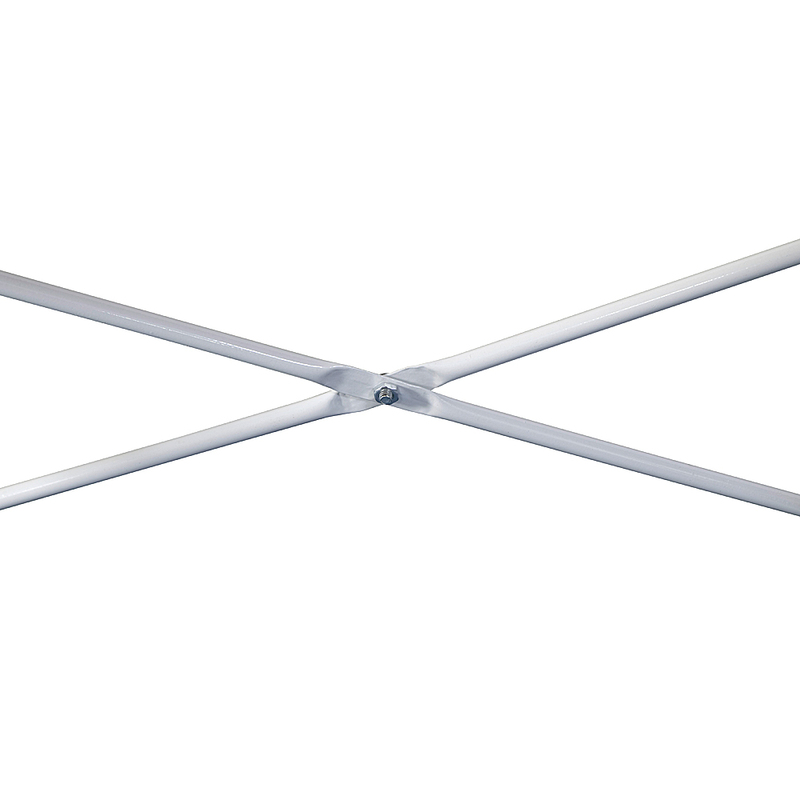 Moreover, it's foldable, so that it's space-saving, which is suitable for smaller environments like apartment, dorm, etc. So what are you waiting for? 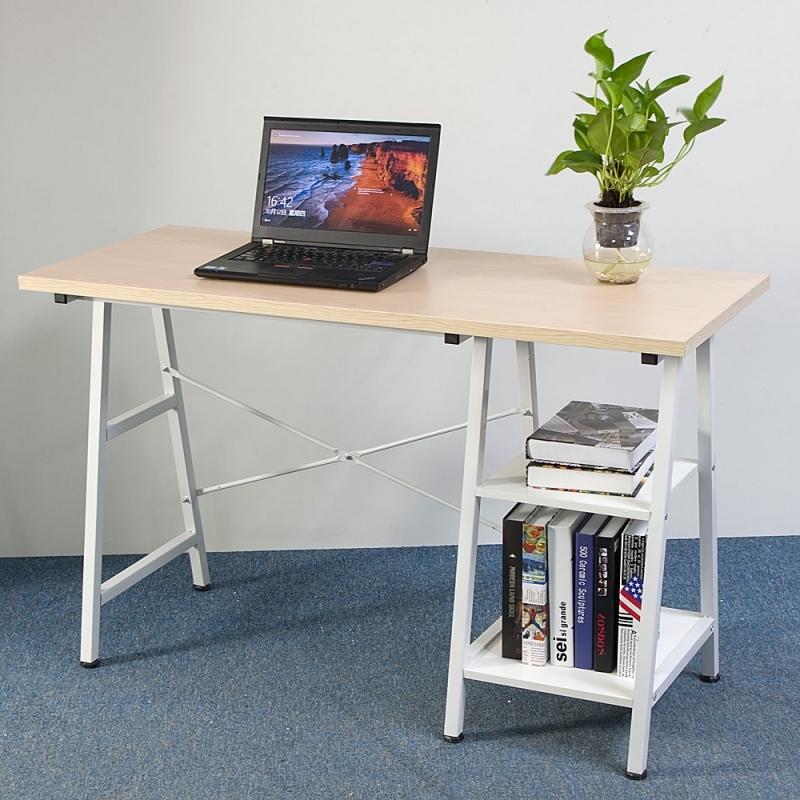 Just take this practical computer desk home! Super satisfied with this desk! It's up to my expectations.Installation is very simple!Color is a bit darker than that on the picture,but just accords with my home decoration style.